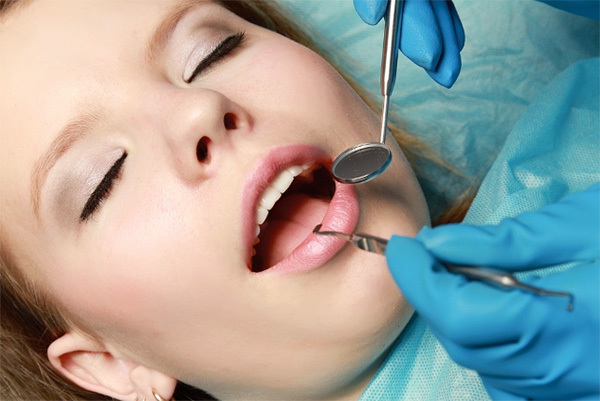 Many people avoid going to the dentist because of fear of dental treatment. One way around dental phobia is utilizing sedation methods to help relax and put patients at ease before and during their appointments. If you suffer from dental phobia, have back or neck problems, soreness in your jaw, or other medical concerns that prevent you from getting dental care, you may be a good candidate for sedation dentisty. Dr. Spelman utilizes three different methods for sedation, all of which keep you conscious and able to follow direction even though even though you may feel very drowsy and relaxed during your appointment. During your examination or consultation you and Dr. Spelman will discuss and choose which method is best for you. Be advised that you must be accompanied by a responsible adult who will drive you to and from your dental appointment.